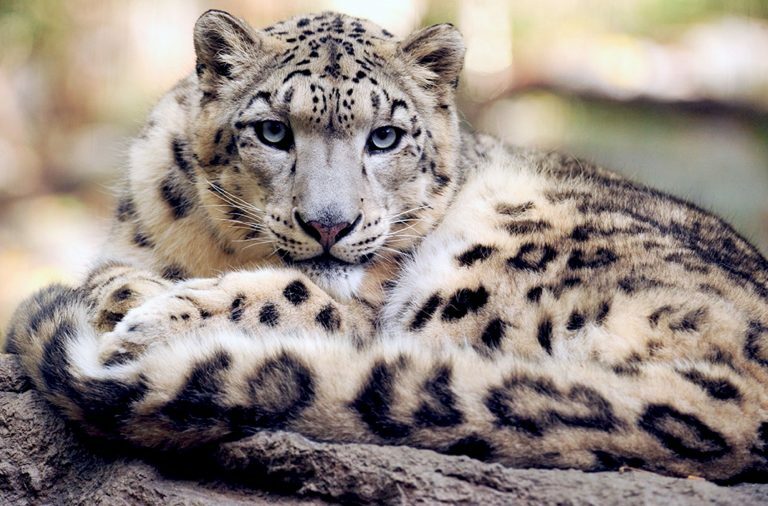 Snow leopards are no longer officially an endangered species. However, that doesn’t mean the cat is out of the woods yet. Scientists at the International Union for Conservation of Nature (IUCN), which maintains a “red list” of endangered species around the globe, recently reclassified the leopard species as “vulnerable,” because there are actually more snow leopards in the wild than previously thought. To be classified as “endangered,” there must be fewer than 2,500 mature individuals remaining and a decline of at least 20 percent in the global population over two generations. However, recent estimates suggest that at least 4,000 snow leopards currently live in the wild, Roaring Earth reports. These are nothing but great news for the elusive cat, native to Central Asia. However, the experts are warning that even if their number is increasing, doesn’t mean the species is safe. 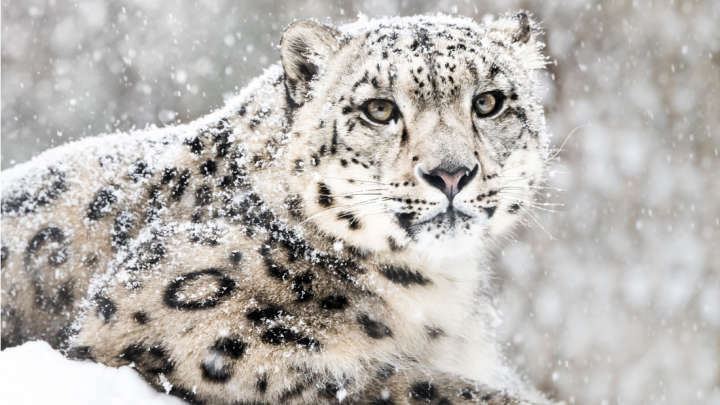 In fact, the IUCN also added the snow leopard population could decline more than 10 percent over the next several generations, as the animals’ habitat – particularly in Kyrgyzstan and Pakistan – is threatened by mining operations and industrial development. The cat’s distinctive coat also makes it a major target for poachers, and its bones are a component of traditional Asian medicine. Snow leopards were first listed as “Endangered” by the IUCN in 1986. While their new status might be slightly less dire, vulnerable species are still considered at risk of extinction.